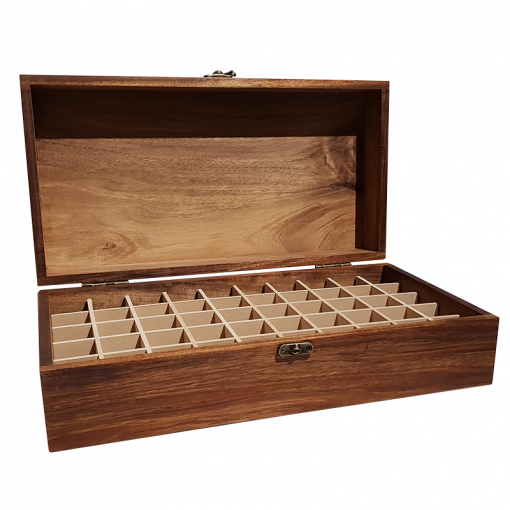 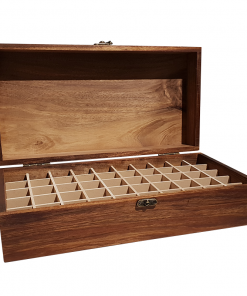 Such exquisite tools need special care which is why this handcrafted wooden box that holds 50 essential oil bottles. 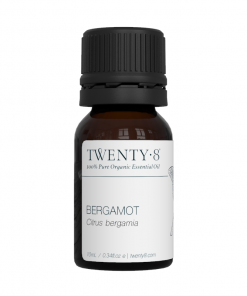 Essential oils are incredibly precious tools we can use to enhance our mood and support our emotions, they can boost our immune system and support any health expression we may need help with. 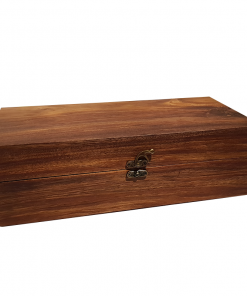 They are highly volatile, therapeutic and potent. 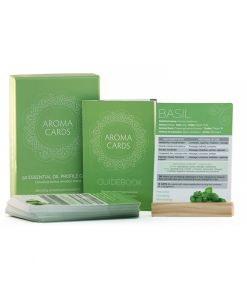 The Aroma Cards pack is a deck of 50 beautiful essential oil profile cards, each with an associated intuitive message just for you, and a custom wooden stand. 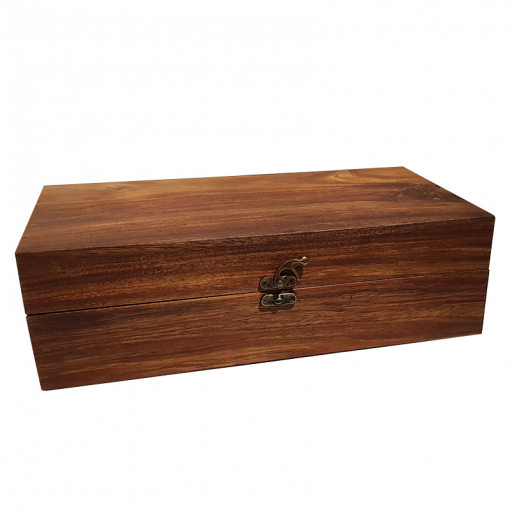 Clove Bud Oil is considered to be warming, tonifying, highly antiseptic and antimicrobial. May assist with colds, flu, lack of appetite, digestive problems, mental fatigue, exhaustion, muscle aches and toothache.